← In Defence of Millennials. 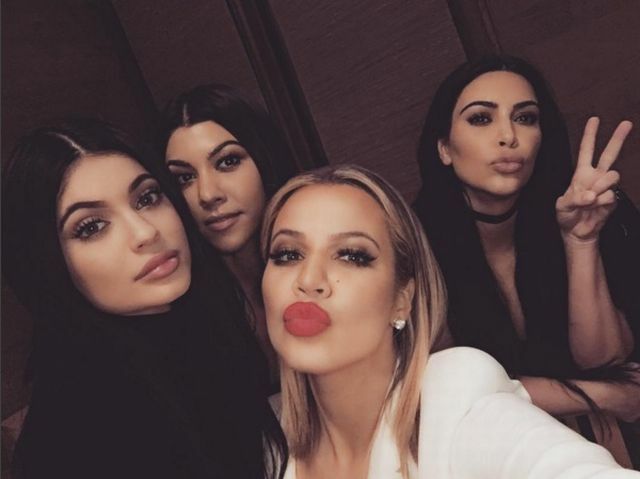 In my first piece for The Vocal, I explain why the Kardashians are better than you. ICYMI: In the wake of Gloria Steinem’s comments about young women not voting for Hillary Clinton because we’re more interested in who boys are voting for than radical activism, I just had to write in defence of millennials.